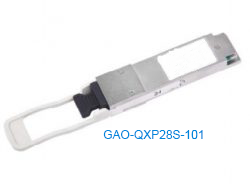 GAOTek presents a range of high performance QSFP (Quad Small Form-Factor Pluggable) transceivers based on the SFP form factor for sale to the United States, Canada and Globally. 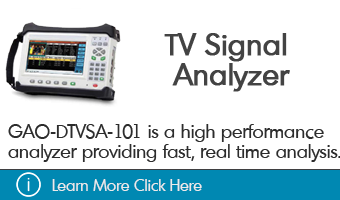 Select the one that best suits your needs from this collection of accurate and affordable transceivers. 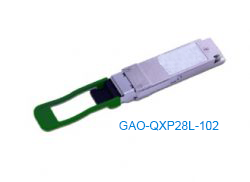 Our selection of QSFP transceivers comprises 40 Gbps and 100 Gbps transceivers. 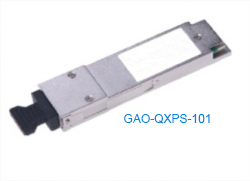 They are designed with form-factor and optical/electrical connection as per the QSFP MSA. 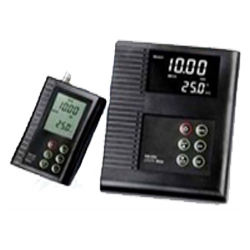 These hot pluggable devices are a cost effective way to achieve fiber connectivity for 40G and 100G transmission. 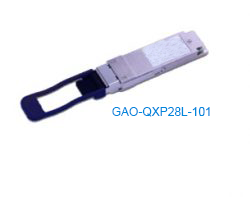 Our QSFP transceivers are SFF 8436 compliant. 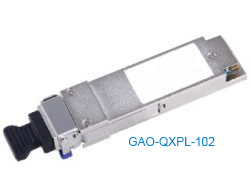 The transceivers used with single mode fiber have a 4 CWDM lane Mux/Demux design. 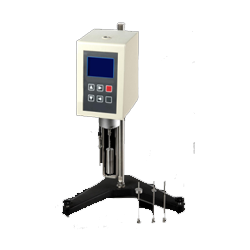 The transceivers designed to operate over multi-mode fiber have a 4 channel VCSEL (Vertical Cavity Surface Emitting Laser) at the transmitter end and a 4 channel PIN photodiode array at the receiver end. 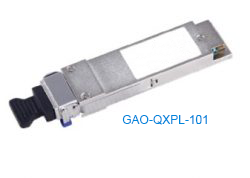 They are QSFP MSA and RoHS compliant. 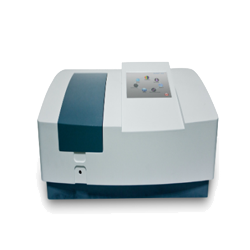 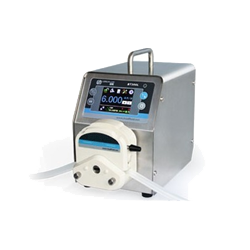 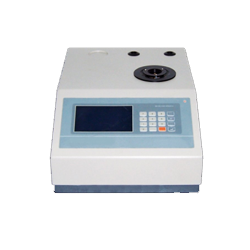 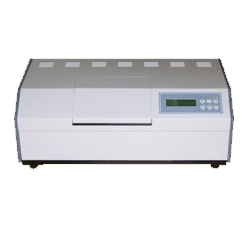 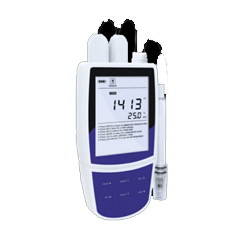 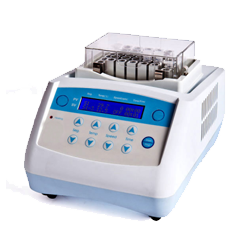 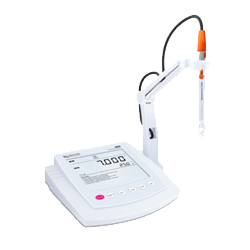 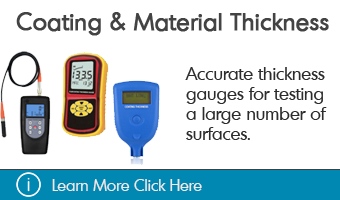 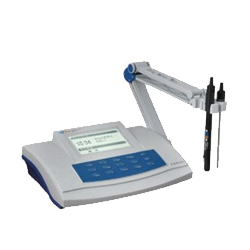 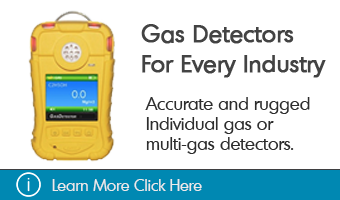 They come with a digital diagnostics monitoring interface for real time information on important device parameters.